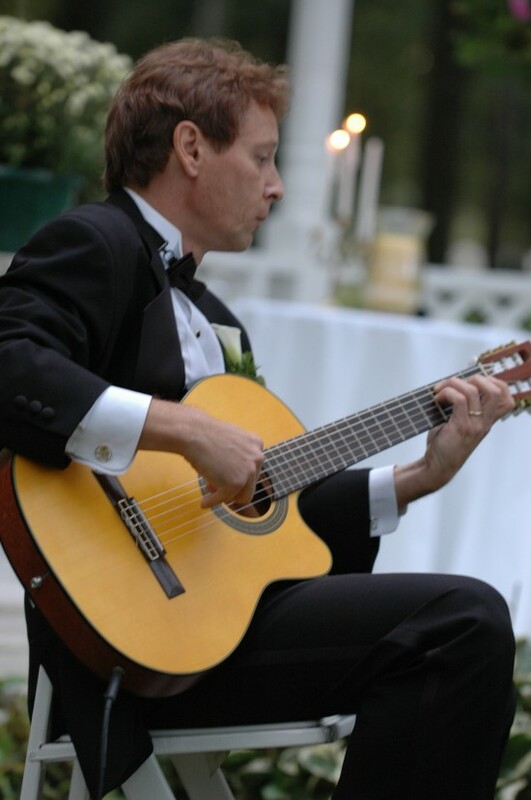 Tasteful and Appropriate Top notch solo guitar musicianship for events, weddings, conventions, background music. Styles include classical guitar as well as electric. 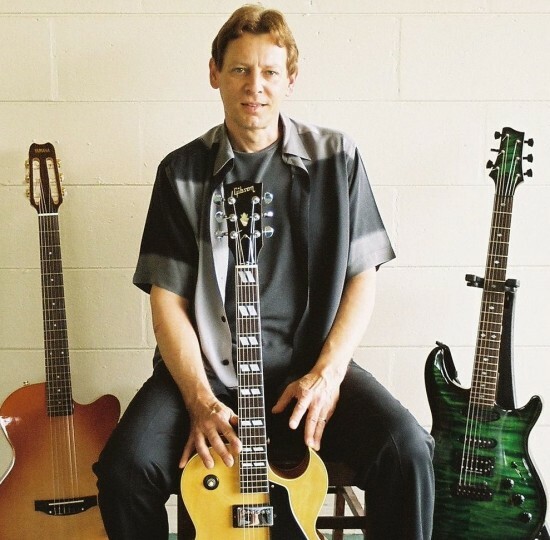 Smooth jazz, bossa nova, swing, standards, and contemporary selections performed by accomplished Orlando/Central Florida guitarist Greg Pakstis. Professional and responsible, on time and flexible, you can't go wrong when you hire Greg. More info available including audio and pictures. smooth, tasty sounding playing from a top notch guitarist. Perfect background music for any size corporate event, even gatherings as small as a dozen. On time, appropriate, volume is never a concern. Seasoned professional guitarist, with Disney since '89. I've worked with a number of big names, and for an impressive list of clients. You'll find my musical services tasteful and appropriate to the event/venue. Responsibility and professionalism are the hallmarks of my work with you the client. Instrumental guitar will be appreciated by all the former players in your group that once took up the popular instrument, and I meet quite a few. Never in your face, smooth background entertainment.